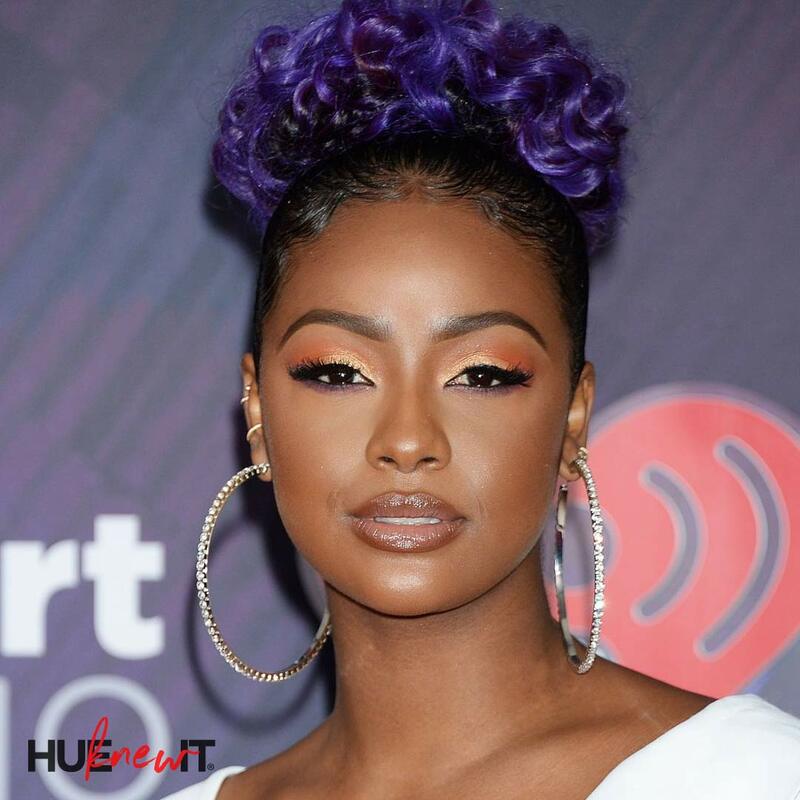 Singer, Justine Skye was once called “their fav dark,” by one of her fans. Listen closely people…pretty comes in all hues! And in Justine’s case, her fudge chocolate hue appears unfettered by signs of what many women (and men) routinely suffer from – hyperpigmentation, a condition that can be successfully treated with Murad’s Rapid Age Spot Skin Care Collection. Excited about spot-free skin? Keep this article on lock! Containing Niacinamide to enhance cell turnover and reduce the appearance of dark spots, Murad Rapid Age Spot and Pigment Lightening Serum is a fast-acting treatment that also targets key signs of aging. 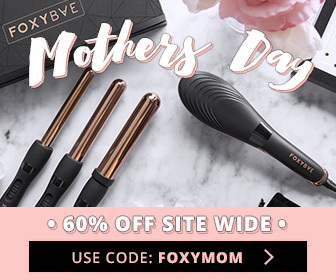 It fearures Hexylresorcinol and Hydroquinone to help suppress future damage that could lead to discoloration, fine lines, wrinkles, and freckles for a more brighter more even toned complexion. 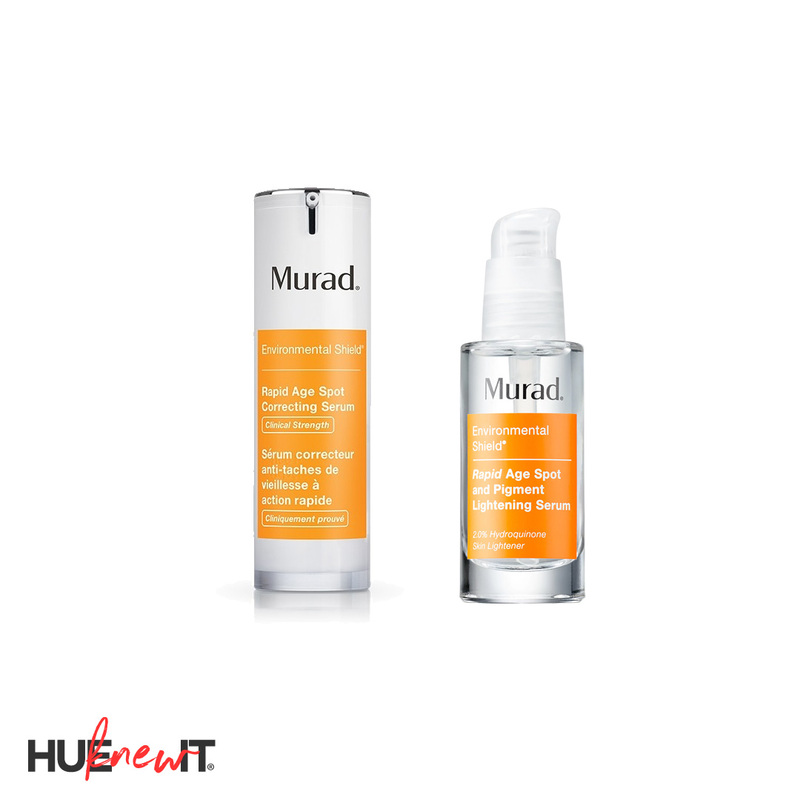 In addition to Hydroquinone, Murad Rapid Age Spot Correcting Serum is a clear, lightweight gel that contains Glycolic Acid, Plankton Extract, Vitamin C, and a skin lightening peptide to address dark spots and reveal even, brighter skin. Having had the opportunity to meet Dr. Murad several times, I know how much love and care he and his team put into every new launch. While not a new launch, the Rapid Age Spot Collection is a must-use when you want skin that’s free of embarrassing dark spots. Truth be told, I used the Lightening Serum years ago and can’t recall why I didn’t write about it then. I vaguely remember experiencing some drying and peeling where I applied the serum within one week of using it, which is a good thing because it’s replacing the dark spots with healthy new, even skin. Now that I have both products, and I can use them both AM and PM to enjoy even better results.